A company that is investing millions in refurbishing homes in North East Lincolnshire has purchased the historic fishermen’s cottages at The Square. 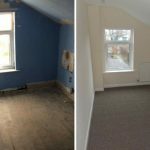 Galaxy of Homes, a property development and investment company that has spent millions refurbishing derelict and unwanted properties in the Grimsby area, has purchased ten of the historic flats for £225,000, planning to give them a complete make-over. 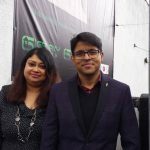 The Peterborough based company run by husband and wife team Vikash and Madhurita Jayaswal, has so far spent £9 million refurbishing 130 homes in Grimsby, and has plans to invest a further £13 million in another 200 by the end of the year. 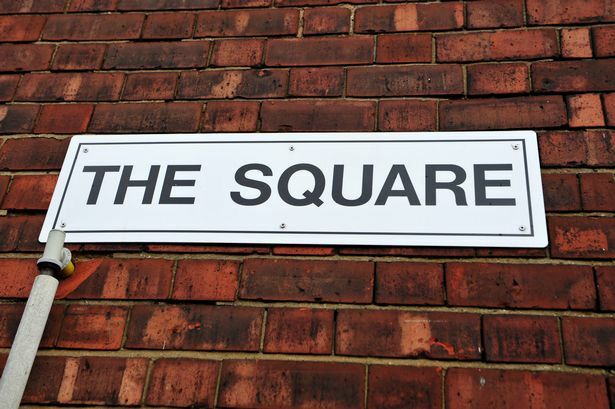 The Square, which was owned by the Grimsby Sailors and Fishing Charity, is made up of 20 linked single storey homes, with a further 10 properties on Castle Street. It was occupied in the town’s fishing heyday by mariners, including many who worked on the trawlers. Now Galaxy of Homes are very excited to bring the property back into full use after a spell of low-occupation, except this time it will be open to all clients, not just retired fishermen. Vikash and Madhurita have said that they are “thrilled” to have purchased this “wonderful piece of Grimsby’s history” and have pledged to completely redevelop the properties, providing bigger bedrooms, new kitchens and a complete refurbishment of the heating and water systems to bring the flats into the modern era. They say that they will begin work on The Square as soon as they receive the keys in just under a month’s time, and expect the redevelopment work to take two to three months. Vikash said: “We are very excited for this opportunity to refurbish a wonderful piece of Grimsby’s history. “We are going to be doing a full refurbishment of the property, providing new kitchens, bathrooms and bringing everything there into the modern era. “We currently have a budget of £100,000 to spend on the properties, and after the refurbishment we will be opening them up for rental again, in line with the vision of our company which is to provide safe and affordable housing that benefits and uplifts the local community. 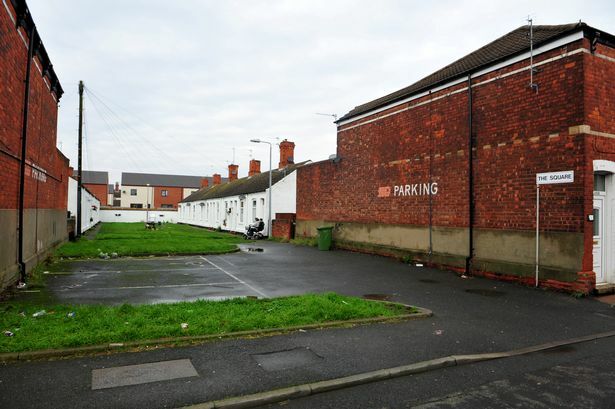 The apartments were sold at a special property auction conducted by Regional Property Auctioneers, and held on Wednesday, at the Doncaster Rovers Stadium. They were auctioned on behalf of the fishing charity by leading property agents Jackson, Green and Preston who set out a guide price of £200,000. 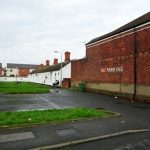 The bidding was said to have been very competitive amongst the groups who were eyeing up the property, with bids starting at £100,000 and reaching £220,000 before Galaxy of Homes snapped it up. Graham Johnston, General Manager of the GSFC, said that he was very pleased that the properties had been sold, as the charity will now use the monies raised to reinvest back into improved accommodation. He said: “I am very pleased that the properties have been sold to a good developer, and the charity will now reinvest all the monies raised into providing better accommodation elsewhere. “I came into my role two years ago and had been disappointed with the standard of accommodation at The Square, as they were originally intended as bedsits for those in the fishing community.